We often have dogs that for one reason or another we choose not to put up on the site. The adoption situation can change daily! As your first step, PLEASE fill out the adoption application form at: http://membership.neoesr.org/OL-Adoption.php . If you have not updated your application recently, it might be a good idea to do so. We prefer to hear from you by email, and thank you for your patience.Thank you for looking at rescue instead of purchasing a puppy and unwittingly giving your money to back yard breeders or puppy mills. 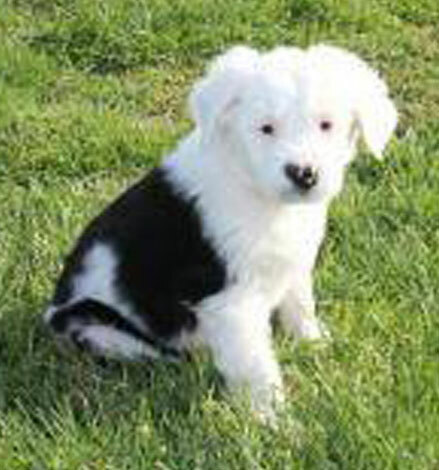 For more information on where to get a puppy from a reputable breeder, please contact NEOESR’s placement director at placement@neoesr.org or check the Old English Sheepdog of America website. Sorry, we currently have no dogs available for adoption.